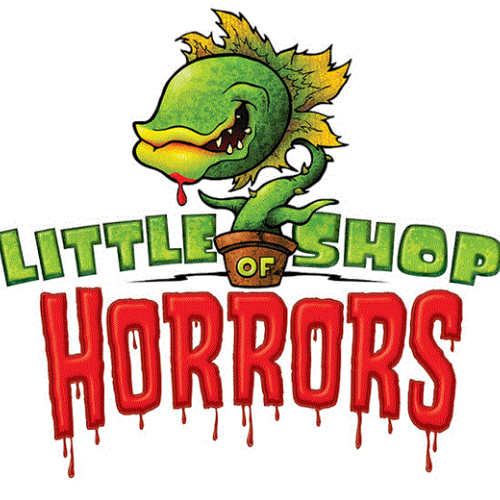 Parental Guidance Advised-Adult Themes-Not Recommended for ages 13 & Under A deviously delicious Broadway & Hollywood sci-fi smash musical Little Shop has devoured the hearts of theatre goers for over 30 years. Howard Ashman and Alan Menken (Disney's The Little Mermaid, Beauty & The Beast, and Aladdin) are the creative geniuses behind what has become one of the most popular shows in the world. All tickets are general admission seating. Seating is on a first-come, first-served basis. Doors for all events open half an hour before showtime. Tickets are available for all seating online except for students and faculty. ID or Student ID number will be required upon sale, and all comp tickets must be purchased in person. 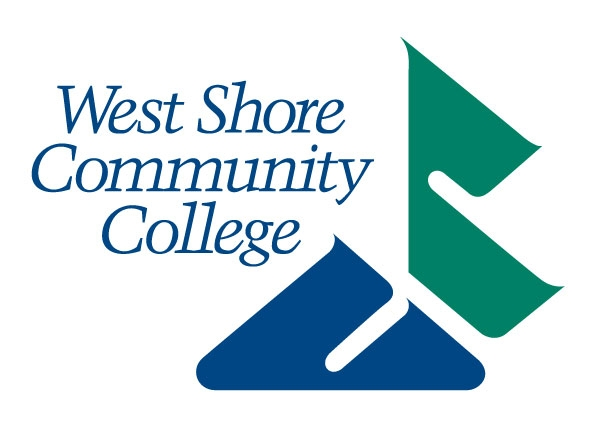 WSCC STUDENTS AND ASM TECH STUDENTS MUST PUT TICKETS ON WILL CALL ONLY AND PICK UP ON THE NIGHT OF EVENT.